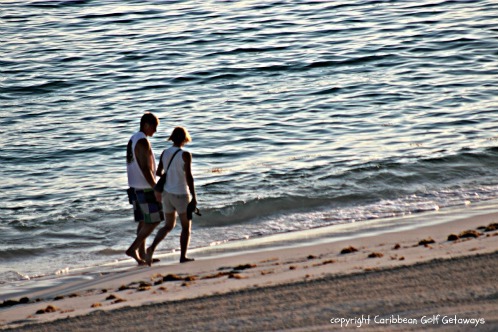 Caribbean Golf Best Kept Secrets Revealed! When I used to think of a golf destination a Caribbean golf vacation would not be what would come to mind right away. Like my buddies we would rattle off names like Pebble Beach, St. Andrews as the spots that make up many golfer's bucket list. 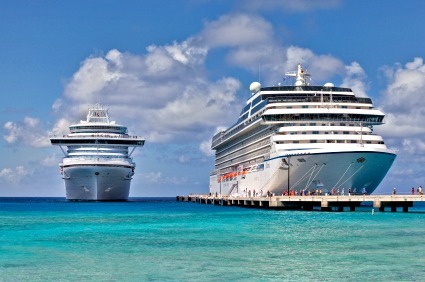 Then I started to research the Caribbean as it was at a time I was planning a winter getaway. 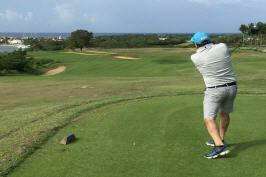 What I found out was very surprising, the Caribbean is home to dozens of world class championship golf courses. Today the golfing experiences we can all enjoy is not so hard to plan. I found this out the more I looked into the various options each island had to offer, I was quite pleasantly surprised what I discovered. 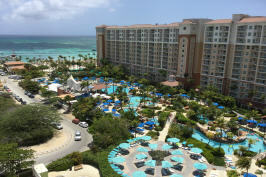 This is why it is important to have the right vacation package to what ever island you choose. 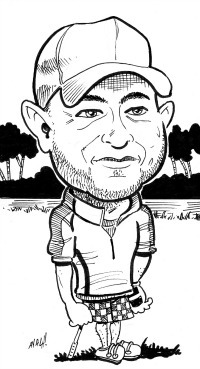 I would say it is crucial to getting you playing some outstanding courses, staying at the resort that meets your needs and having options to other activities when you are not playing. Will it be a villa or an all-inclusive resort? Teeth of The Dog, at the famous Casa de Campo resorts in the Dominican Republic. 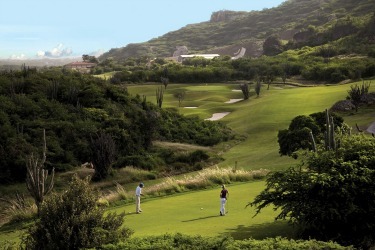 This is a stunning course with 7 holes right on the Caribbean Sea this is a must stop for every golfer. When I was there I could not believe some of the views that the course offered. I would have to say it was 1. Fun 2. Fair 3. Challenging. 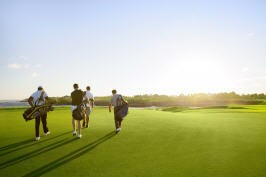 If you love golf, then there is nothing better than a getaway dedicated to your favorite pastime. It's not just tropical drinks and beach chairs anymore when planning an island golf vacation. This works out to be a win - win for golfers like you and me it puts us in the position to play on some of the most breathtaking first class courses. When I played The Ocean Club I saw first hand how really well maintained and wide open it was, so the chances of losing my ball was going to be difficult. And yet the course was very challenging, for example the par 4 hole number 4, it’s demanding because your second shot will be to the green slightly downhill and protected by the ocean to the right and behind with a bunker on the left. 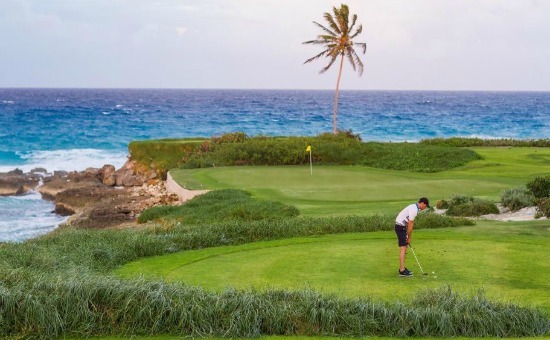 The tides on the Caribbean coast have now changed with more and more of our golfing professionals having identified the benefits provided down in the Caribbean. 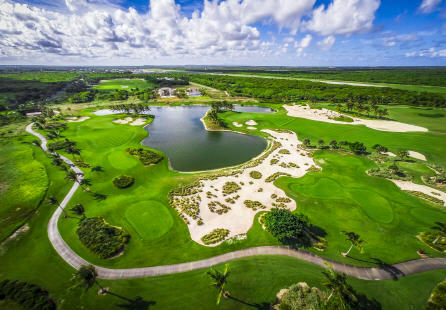 The secret is getting out and it is no wonder Caribbean Island Golf Courses are such a hot destination for so many people. 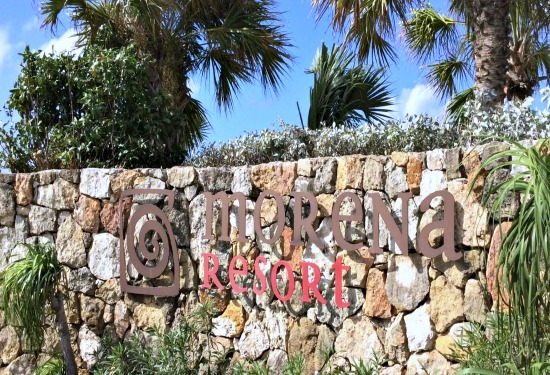 Your Caribbean Golf Experiences Write About It Here! Do you have a story about a great Caribbean golf experience. Where did you play? Where did you stay?What about a tip to help others? Mistakes to avoid.